An interview for an investment banking position can be one of the more challenging interview scenarios, because there is a strong likelihood you will be asked technical analysis and equity evaluation questions to test your industry-specific knowledge. Therefore, you should come to the interview well prepared with knowledge of all the basic forms of company evaluation, such as discounted cash flow (DCF) analysis and multiples valuation. In addition, it is important to have at least a general understanding of mergers and acquisitions (M&As), risk management principles and a broader, more detailed understanding of financial statement analysis and corporate financing. It is also sound advice to research the specific investment bank with which you are interviewing so you can answer the common interview question, "Why do you want to work for our firm?" A good response to such a question in an investment banking interview could be to note specific clients the firm works with as the type of companies you aspire to work with; you could also mention a specific merger or acquisition deal the firm handled or provide an investment analysis you conducted to determine the financial strength of the firm. Although this is a generic interview question, it is nonetheless strongly suggested you have a good answer if an interviewer at JPMorgan Chase asks why you would rather work for Chase than Bank of America. "What Is the Best Way to Evaluate a Company With Negative Cash Flows?" This is a commonly asked question precisely because it is about a situation commonly faced by investment bankers. The generally agreed-upon answer is that the best methods for evaluating companies with historically negative cash flow are discounted cash flow analysis or relative valuations such as the price-to-sales (P/S) ratio. You can expand on that answer by noting you consider it essential, in looking at a company with negative cash flows, to conduct a thorough fundamental analysis of the company and the current state of its industry rather than simply looking at a single evaluation metric. 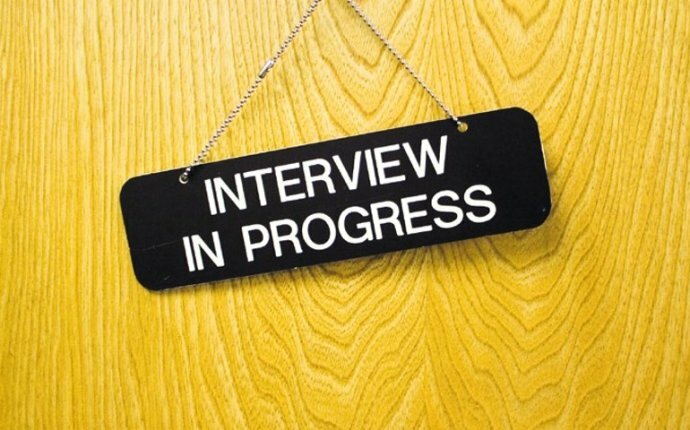 The opportunity to impress the interviewer if confronted with this question in an investment banking interview is the opportunity to demonstrate your willingness and ability to conduct a complete evaluation and accurate analysis. You could further note that the bottom line in such a situation is to determine whether the negative cash flow situation is likely a temporary one or indicative of basic flaws in the company's management or business model that are unlikely to be favorably resolved. "Between DCF Analysis and Transaction or Public Comparables, Which Is Most Likely to Give the Highest Company Valuation?" The fairly simple and straightforward answer to this question is it depends on variables such as the discount rate used in the DCF analysis, the choice of comparables, the strength or weakness of the industry, and the specific companies being compared. You could also note that generally, without considering any of these variables, comparable transactions analysis is likely to render the highest value simply because it includes a premium for equity investors.